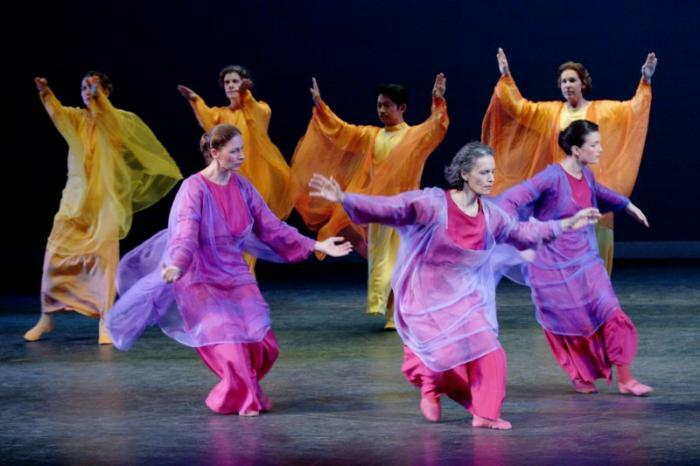 Dr. Schaeffer-Pautz, M.D., of the Persephone Healing Arts Center in Jacksonville Beach, will lead a class in eurythmy appropriate to the season. Helping patients find balance between physical, emotional, and spiritual health, Dr. Pautz is board certified in holistic medicine and is also a certified eurythmist. She is one of a handful of eurythmists world-wide who are also medical physicians. 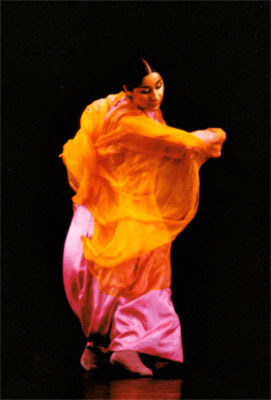 Eurythmy is an art of movement that makes speech and music visible, and was inaugurated by Rudolf Steiner about one hundred years ago. It is a four-year, full-time movement training. 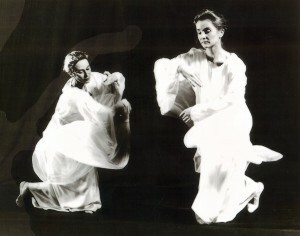 Dr. Pautz completed her eurythmy training in Hamburg, Germany, prior to entering medical school. Eurythmy is an accepted profession in many European countries, with professional stage groups found all over the world, including a few here in the U.S. Eurythmy is part of the mandatory curriculum in the Waldorf School system. Dr. Pautz routinely uses therapeutic eurythmy with her patients and teaches courses and gives workshops several times a year.